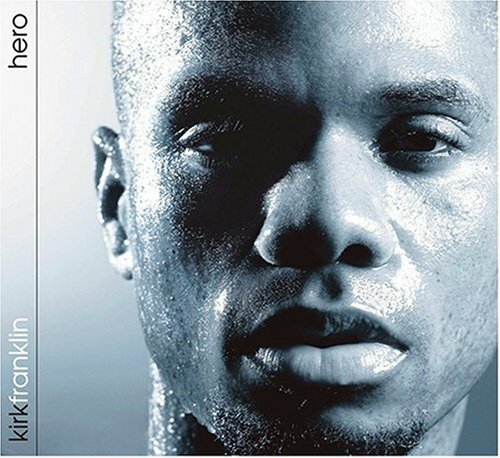 Kirk Franklin was born on 26 Jan 1970 in Fort Worth, Texas United States. His birth name was Kirk D. Franklin. 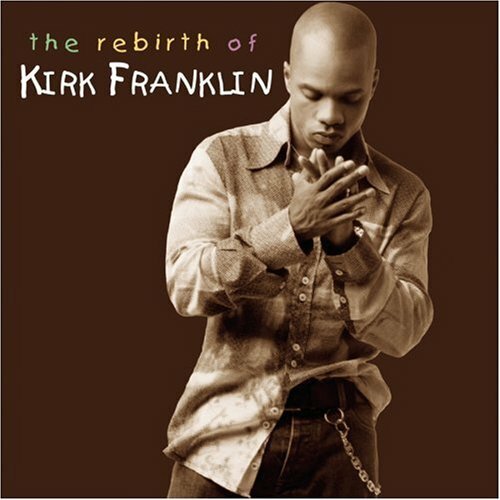 His is also called Kirk Franklin. 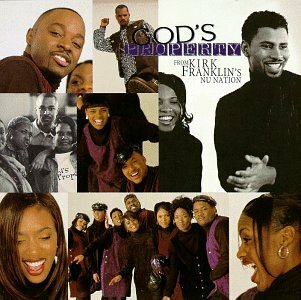 He is a Gospel music singer and author and is most notably known as the leader of urban contemporary gospel choirs such as the Family, God's Property and 1NC .On 20 January 1996, Franklin married long time friend Tammy Collins. 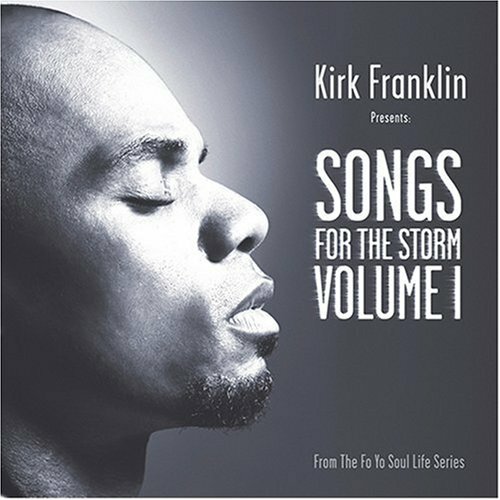 Kirk Franklin released the following albums including Kirk Franklin & The Family (1993), God's Property From Kirk Franklin's Nu Nation (1997), Whatcha Lookin 4 (1998), Christmas (1998), The Nu Nation Project (2001), The Rebirth of Kirk Franklin (2002), A Season Of Remixes (2003), Hero (2005), Kirk Franklin Presents: Songs for the Storm, Vol. 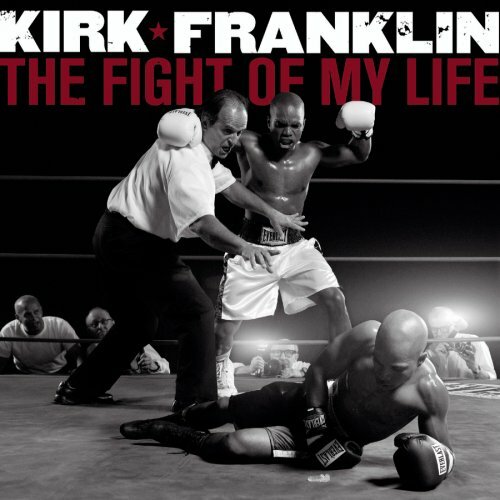 1 (2006), The Fight of My Life (2007) and Double Play (2010).